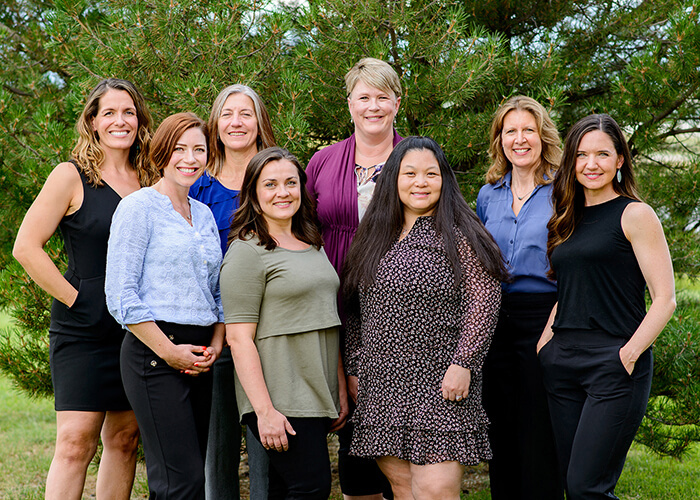 Avista Women's Care was founded by Dr. Karin Spears in 1995 under the name Avistacare Broomfield, with the help of Avista Hospital. 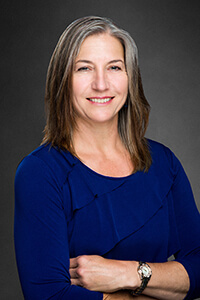 Dr. Loralie Moeller joined Dr. Spears in 1998 after practicing in Las Vegas for 4 years. 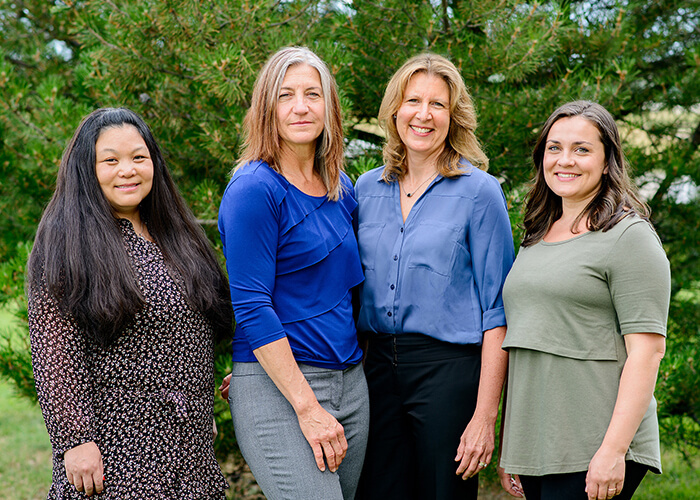 In 2000 they joined Partnerships and became independent, building the legacy of our practice which we now call Avista Women's Care. In 2003, we moved our practice to the Avista Hospital Campus. We were delighted to have Dr. Long Huynh join our group in 2008 straight from residency. Her expertise in new procedures and techniques has been a value to our practice. In 2009, we added a second office in Lafayette in anticipation of providing care to our patients in Lafayette. We have now welcomed our newest additions, our certified nurse midwives. We are excited to watch their practice grow as they bring to our practice their expertise in Women's Health and Midwifery. We have helped many women through the joy of pregnancy and childbirth and have watched their children grow. We have shared in the sorrow of loss, cancer, and chronic illness; and we have rejoiced in the cures and improved health of our patients. We enjoy helping women of all aged and take pride in our practice and the rapport we have with our community. We look forward to serving you as we work together in reaching a goal and maintaining good health. 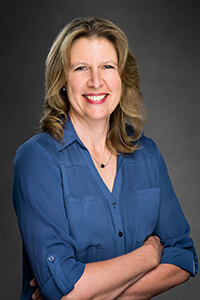 Dr. Karin Spears received her undergraduate degree in biological sciences from the University of California at Irvine. She received her medical degree from Baylor University in Texas. 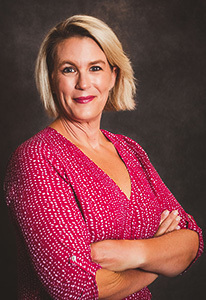 Following completion of her degrees, Dr. Spears trained and specialized in Obstetrics and Gynecology at the University of Colorado's School of Medicine in Denver. Dr. Spears is the founder of Avista Women's Care. She is board certified in Obstetrics and Gynecology. Her philosophy on medicine focuses on caring for women and empowering them to care for themselves through education and cooperative decision making. Dr. Spears loves Colorado and the outdoors. She lives in southeast Boulder County. When she is not in the office her hobbies include skiing, hiking, soccer, and running. Most of all she enjoys spending time with her family and two children Hannah and Hunter. Dr. Loralie Moeller is originally from San Diego, California. 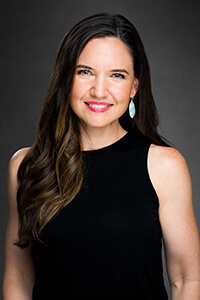 She graduated from the University of California, San Diego and received her medical degree from George Washington School of Medicine in Washington, D.C. She received her specialty training in obstetrics and gynecology from The University of Colorado School of Medicine where she served as administrative chief resident during her last year. She enjoys general obstetrics and gynecology with particular interest in pediatric and adolescent gynecology as well as the post-menopausal years. She is also trained in minimaly invasive surgery such as Laparoscopy and Robotics. She is board certified in Obstetrics and Gynecology. Her philosophy on medicine focuses on patient education and involvement. She makes sure that the patient understands all her options and has all her questions answered. Dr. Moeller joined Dr. Spears in October 1998. They had been colleagues in training together. She was practicing in Nevada when her husband accepted a professorship in Colorado. They have two children, Carlton and Annabel. She enjoys camping and outdoor activities with her family. 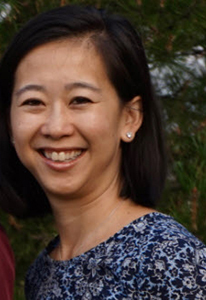 Dr. Long P. Huynh received her undergraduate degree in biology from the University of Virginia in Charlottesville. She received her medical degree from the Medical College of Virginia in Richmond. Following the completion of her degrees, Dr. Huynh trained and specialized in Obstetrics and Gynecology at the University of Arizona where she held the position of Chief Resident. Dr. Huynh joined Avista Women's Care in 2008 and is board certified in Obstetrics and Gynecology. She truly enjoys working with her patients! When asked what her philosophy was and why she chose this specialty she replied, "The first delivery I ever saw was my niece's birth. It was amazing! I love it that my job never gets old. That feeling has never worn off and I am honored to be a part of such a special time in a woman's life." Dr. Huynh recently became a mother herself! She and her husband welcomed their son, Ryder, in December 2014. He was delivered by Dr. Spears at Avista Hospital. Aside from taking care of a newborn, Dr. Huynh enjoys running, hiking, rock climbing, playing volleyball, and skiing. She has participated in a number of medical trips and has traveled to Vietnam, Peru, and more recently Nepal to do pro bono gynecological surgery. Virginia Nagel is a Certified Nurse Midwife. She studied biology at the University of Georgia and graduated with a Bachelor's degree in nursing from Clayton State University. After years of being with women in labor and delivery as a nurse, she was inspired to get her Master's Degree in Midwifery from Philadelphia University in 2004. Her career as a midwife began in Georgia where she worked with women throughout their lifespan. 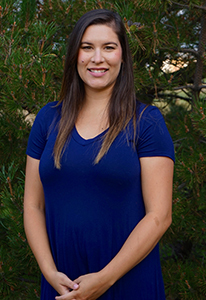 After moving to Colorado in 2009, she worked at Clinica Family Services and then moved to the University of Colorado where she both was active seeing women in the clinic, delivering babies, and teaching students. She joined Avista Women's Care in 2013 and enjoys offering long-term care to the women in her community. Virginia lives in South Boulder with her husband because she is now an empty nester! She enjoys camping, hiking and white-water rafting. You will often find her wandering around Boulder's many trails or breweries. Amber has worked with women for over 15 years and joined the practice at Avista Women's Care as a Certified Nurse Midwife in 2015. She is passionate about woman-centered, low-intervention care that incorporates partnering with women throughout their lifespan. She completed her master's degree in nursing at Frontier Nursing University, focusing her clinical experience in the community hospital and birth center settings. Amber is inspired by the strength of the women she works with and truly believes that the health of the world begins with the mother. 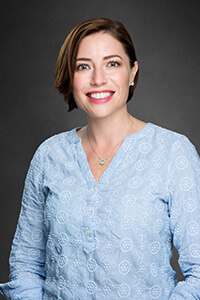 She is pursuing her Doctor of Nursing Practice at Duke University with the goal of teaching a new generation of women's healthcare providers and impacting health policy to support women's health and reproductive rights. Amber is originally from Ohio but happily lives in beautiful Colorado with her husband, two kids and Goldendoodle. She enjoys most of her free time being active and outdoors: yoga, hiking, traveling, camping and exploring. Meagann Little, CNM graduated from Vanderbilt University with a masters of science in nursing in 2011. Prior to becoming a midwife she worked as a labor and delivery nurse at a community hospital in Nashville, TN. She was offered her first midwifery position at a federally qualified health care clinic also in Nashville at the urging of Vanderbilt midwifery faculty. She and her family then made the move to the great state of Colorado and she took a job with the University Nurse Midwife practice at the University of Colorado. Shortly after, the family decided to move further outside the city and closer to the mountains. She was lucky enough to be able to fill a vacant midwifery position at Avista Women's Care and has been so grateful for the opportunity to work for this exceptional practice. She is the mother to an amazing son and wonderful daughter, who try to take as much advantage of our incredible recreation as possible. She has a passion for educating and empowering women and is so thankful to be able to provide care to the families within our practice. When seeking a partner for your women’s health care, it’s important to understand how different kinds of providers will have a different approach to care. Midwives are skilled in creating a health care experience that is tailored to your personal preferences and health care needs. 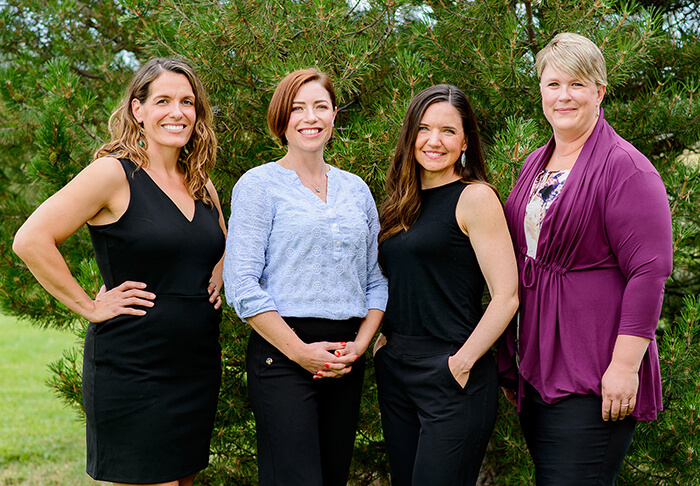 They will work with you to decide on important decisions such as where and how you want to give birth or how you want to approach your changing needs as you move into menopause.